The Civil Society Constitution Agenda (CiSCA) is gravely concerned with the continued detention of New Labour Party president, Fresher Siwale, by the Zambia Police Service in clear contravention of the constitution, rule of law and human rights instruments by the current regime. The police’s continued incarceration of Mr. Siwale without presenting him before the courts on allegations that he defamed the republican President, Edgar Chagwa Lungu is against the provision of the Constitution. In Article 13, the Constitution demands that “any person arrested or detained shall be informed as soon as reasonably practicable of the reasons for his arrest or detention” and that any person who is arrested or detained and who is not released, shall be brought without undue delay before a court”. 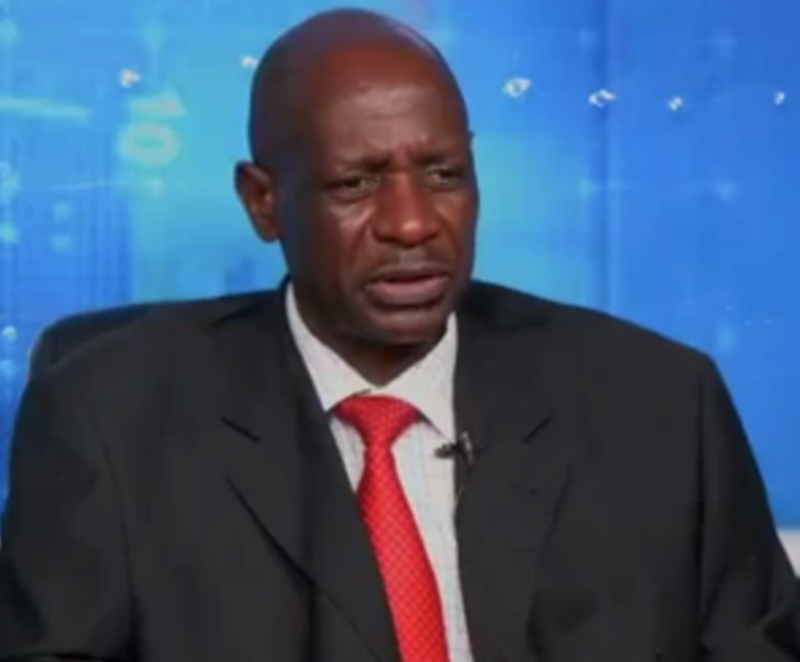 CiSCA notes that Mr. Siwale was detained without being charged for three (3) days and after being charged in the fourth day, Mr. Siwale has spent close to seven (7) days without being brought before the courts as provided for in the country’s constitution, the supreme law. In this regard, CiSCA demands that the police, therefore, fully respects the provisions of Article 13 (3) which provides for the release of any person suspected to have committed criminal offence who is not brought before court within reasonable time.